Thank You Brian, Kate and Lisa!! 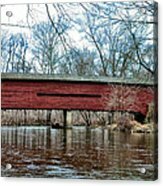 Congrats Bill on your sale! 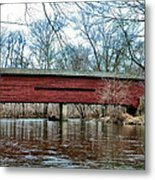 Hall's Bridge, also known as Sheeder-Hall Bridge, is a historic wooden covered bridge located in East Vincent Township and West Vincent Township, Chester County, Pennsylvania. 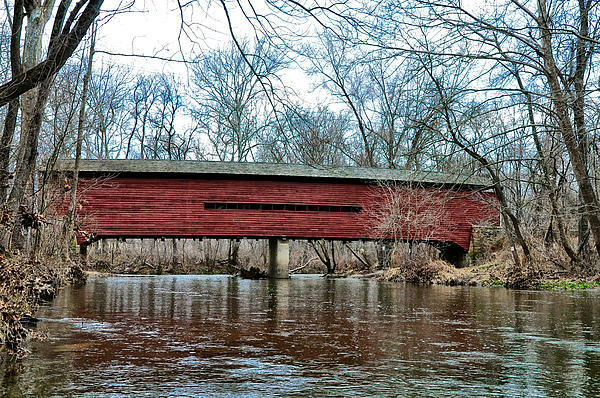 It has two spans and is a 100-foot-long (30 m), Burr truss bridge, constructed in 1850. 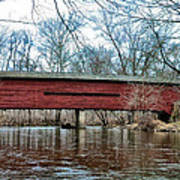 It is the oldest covered bridge in Chester County. It crosses Birch Run.